Crate in this video applies to the customization the Demon will have. The Challenger SRT Demon will provide its driver the ability to customize and build the Demon up to their own ultimate muscle car. That gives the Demon flexibility to be a street performance car, a drag strip performance car, or somewhere in between. The video shows the 18 components that maximize the Demon’s flexibility. 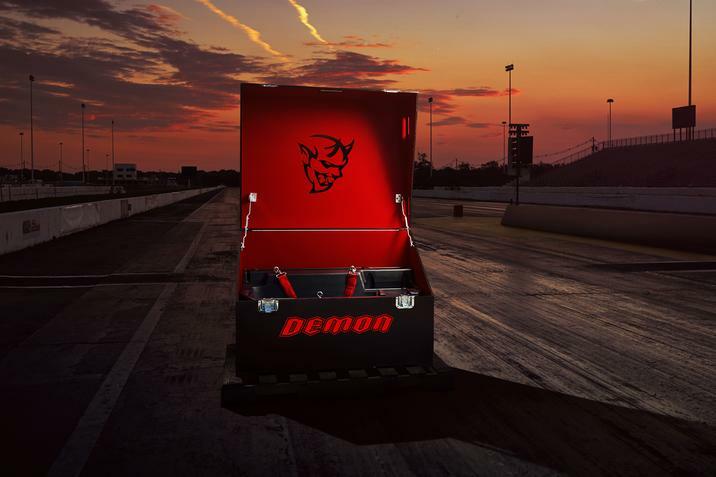 This includes Direct Connection Demon Performance Parts, Demon-branded track tools, matching Demon spare wheels, and Demon Track Pack System. It’ll be exciting to find out exactly what these are, but for now they remain cool-named mysteries. The Dodge Dart, sadly, struggled. It was the first real release from a revitalized Chrysler company off of its bankruptcy and wanted to show it was really getting back into the car-making business. It was a radical new design for a Dodge sedan and it certainly had its early fans. The bad news for the Dart, however, is that it’ll be taking a break for 2017. The Dart has been out since 2013 and has never been the big seller it deserved to be. 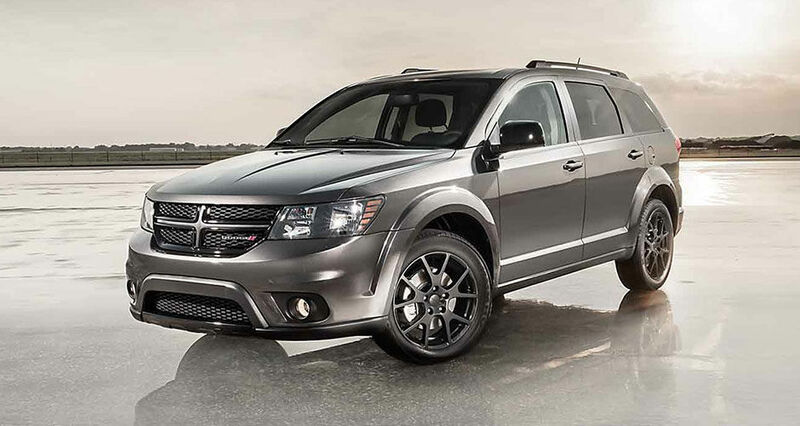 The biggest struggle it has had of late is the way Fiat-Chrysler is reorganizing the brands after the recent sales. 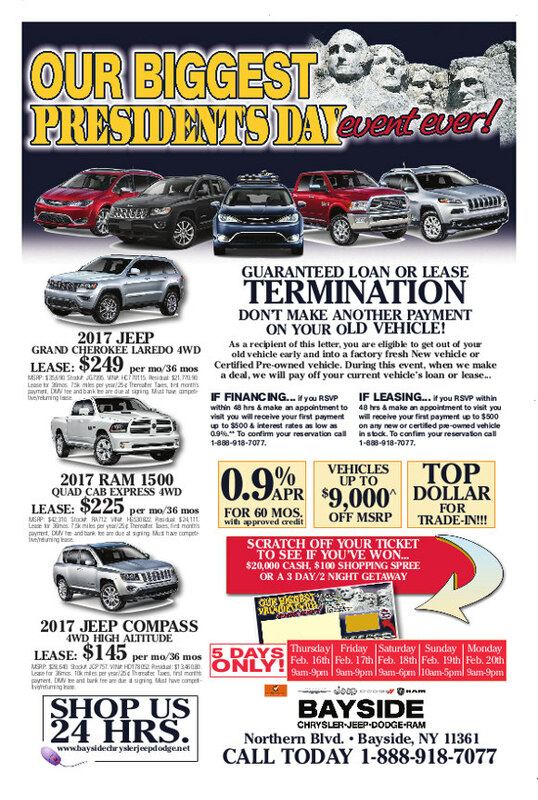 It’s clear that the biggest business for the company is in the Jeep and Ram markets. The sedans, both the 200 and Dart, haven’t been succeeding on the same level. For that reason, Chrysler is putting the Dart away for the time being to focus efforts elsewhere. While the Dart is a great vehicle, it makes sense why FCA would do this. The brands are having their belts tightened to focus on what they are best at. Dodge is aiming to be more of the performance branch of the company. The recent onslaught of the Challenger and Charger demonstrate that. The Dart didn’t have that and openly competed with the other major sedans in the line-ups such as the 200. So Chrysler taking the two of them away to focus on, say, the 300 is not a bad idea at all. Still, it’ll be sad to lose the Dart. It was the showing of a new generation and new mind-set. Hopefully it’ll be back in some way and get the love it always deserved. 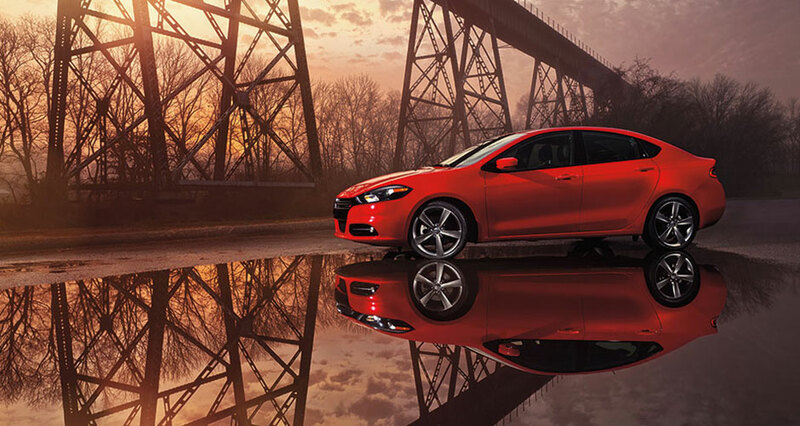 If you’re interested in learning more about the Dodge Dart, then contact us at Bayside Chrysler Jeep Dodge and view our Dodge, Jeep, and Ram new and used inventory online. Like us on Facebook and follow us on Twitter to see more auto news and our monthly specials.